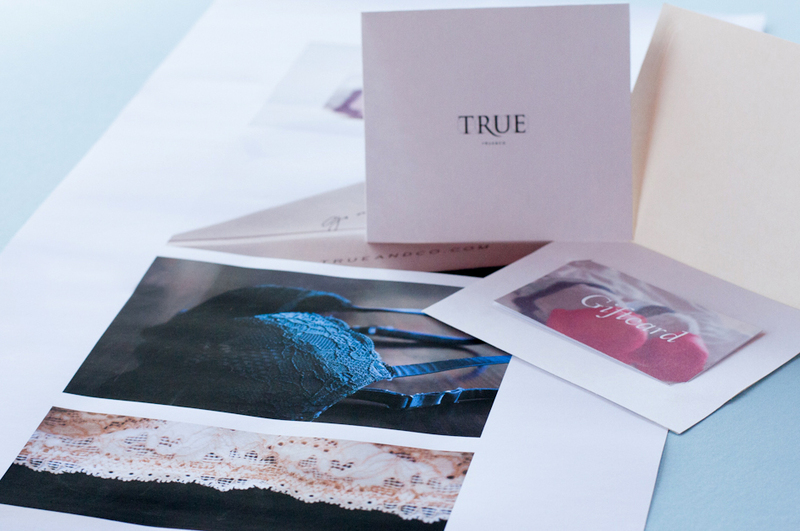 We recently worked on some physical business card samples for True & Co, a classy, home-delivery, lingerie company out of San Francisco, California. Business cards are amazingly important to the health and development of any company, as they encourage customers to purchase products for their friends and family. They increase business, as well as product range and reach. Business cards also work well with an online business model like True & Co, because of their very tangible, physical, presence, as they deliver their lingerie to their client’s doorsteps. We drafted the cards using a simple 12pt card-stock, but planned on moving the cards to plastic with bar codes upon production.